If your refrigerator, range and microwave are still the same dingy while as was popular in the 1980s, its time for an upgrade. 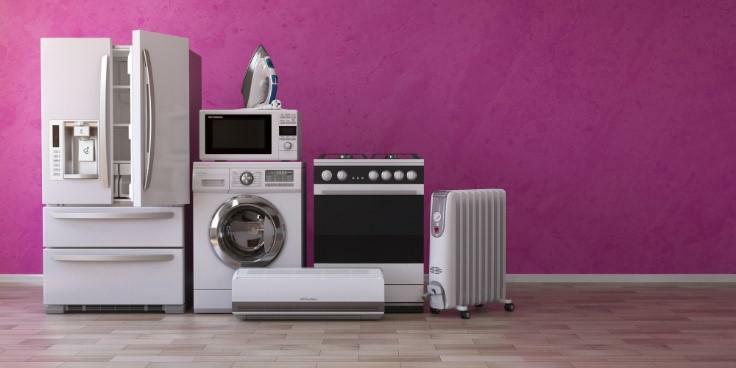 These days, you can get all your major appliances in cutting-edge colors and styles with unbelievable features that make using them a breeze. Here are some appliance trends you need to follow in your kitchen, so the heart of your home can look gorgeous for the next thirty years. White, black and stainless steel aren’t the only color options for appliances. These days, you can order appliances in any hue, from deep black to hot-rod red. In fact, white is even coming back in style – but not the same dimpled ivory you remember in your parents’ kitchen. 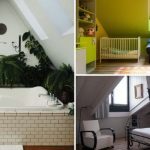 Since you are no longer limited in color range, you should feel free to match your appliance color to your home’s style and your personal tastes. Color options aren’t the only thing that’s opened up; you can now find appliances in any finish, as well. While shiny, enamel appliances are still in vogue, you might consider obtaining appliances in a flashy matte finish, instead. 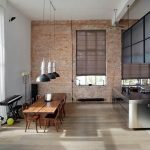 Matte is big outside the kitchen – in nail polish and on cars – so it was only a matter of time until we started seeing matte refrigerators and oven doors. If matte isn’t your style, you might consider other unconventional finishes, like wood, stone or brushed metal. 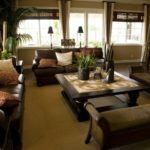 For the most part, cozy kitchens aren’t as attractive as minimalist, sleek sculleries, so you should do what you can to keep your space simple and refined. That might mean replacing your rounded appliances with ones that boast crisper lines. Sharp edges are in; equip your toddlers with helmets and redo your kitchen for ultimate style. 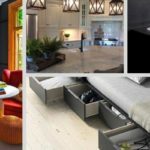 Part appliance in itself, part storage for other appliances, an appliance garage is a specially designed cabinet where you keep smaller kitchen gadgets like toasters, coffee makers, blenders and the like. It’s smart to equip your kitchen with such a tool to reduce counter clutter and keep the room clean and chic. The handles on your kitchen and doors are likely the plastic (or metal, if you’re lucky) that came in the box, added to blend into the appliance for as little expense as possible. That’s not a good look nowadays. You want the hardware on your appliances to say something. You should consider installing rose gold, brass and copper handles, knobs and more. Before you bother buying all-new appliances, you should look into the coverage protecting the older models currently in your kitchen. It’s likely that your home warranty came with an appliance warranty that might help you pay for a new fridge, range and dishwasher if yours are consistently breaking down. Then, your gorgeous new set will be double-protected – by the manufacturer’s warranty and your home warranty – and you can be sure your kitchen will work as great as it looks. You might have a smart television, a smart doorbell and a smart thermostat, but it’s time to get yourself a smart kitchen. 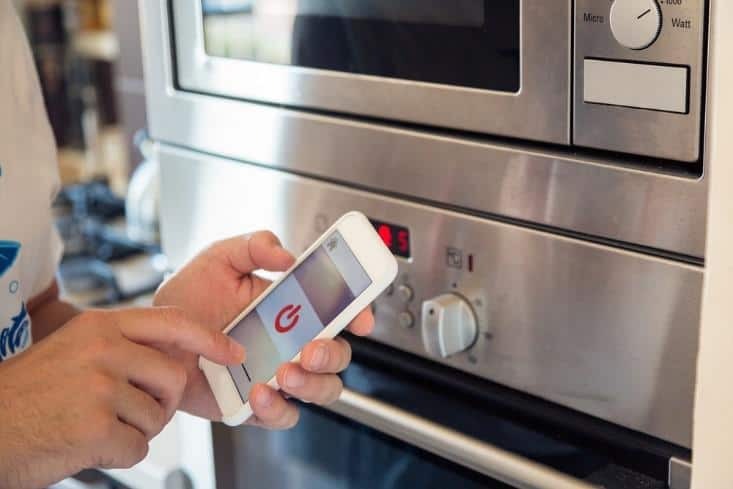 Refrigerators, ranges and smaller appliances like microwaves and crock pots will connect to your home network to sync information and provide you with total control no matter where you roam. 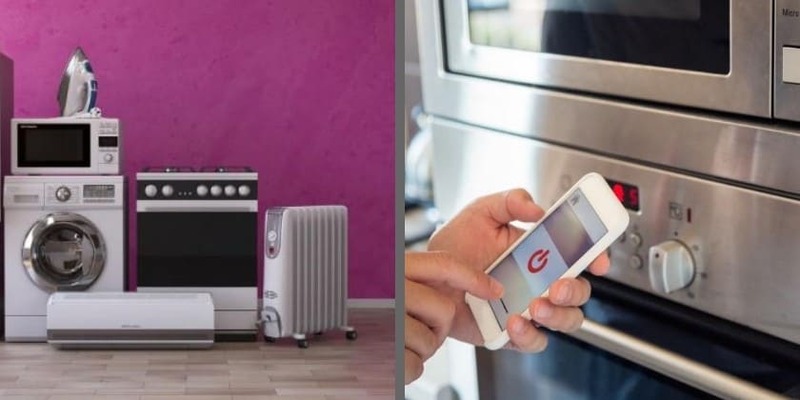 There is a small chance your kitchen appliances could be hacked, but with the right security precautions and a good sense of humor, the smart functionality is worth the risk. Knobs and buttons are things of the past. These days, you should be looking for appliances with touch controls. Even better, induction ranges, which use electromagnetic fields instead of traditional heat to cook food, is faster and offers better control than electric coils and gas. All induction ranges use touch-and-swipe controls for precision – and style – like you’ve never seen on a stove.